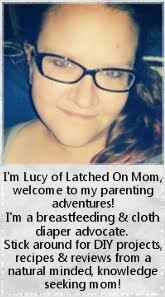 My kids love doing arts and crafts, and we enjoy spending time together as a family making memories. Every year, we love to do a special craft just for Thanksgiving. We talk about what we're thankful for and I try to teach my kids to appreciate turkeys... after all, Thanksgiving isn't Thanksgiving without them! 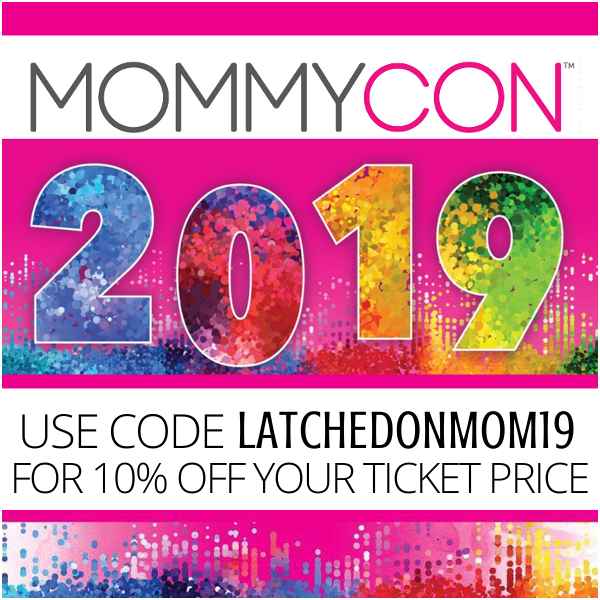 However, I like to keep things simple, honestly, what parent doesn't prefer a craft with minimum clean-up and hassle? 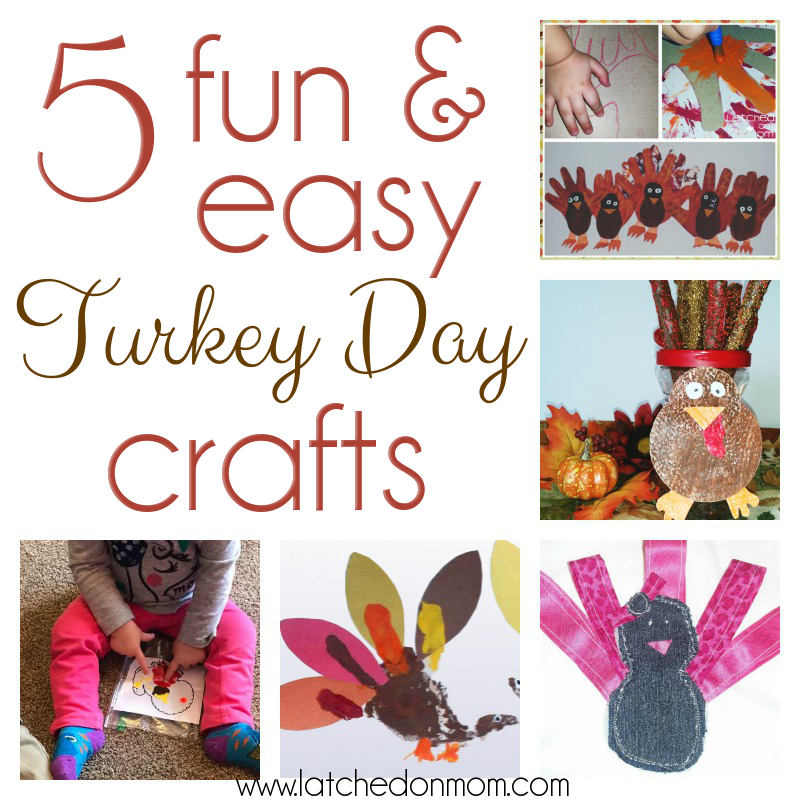 Here are 5 fun & easy Turkey Day crafts that I think you'll like! 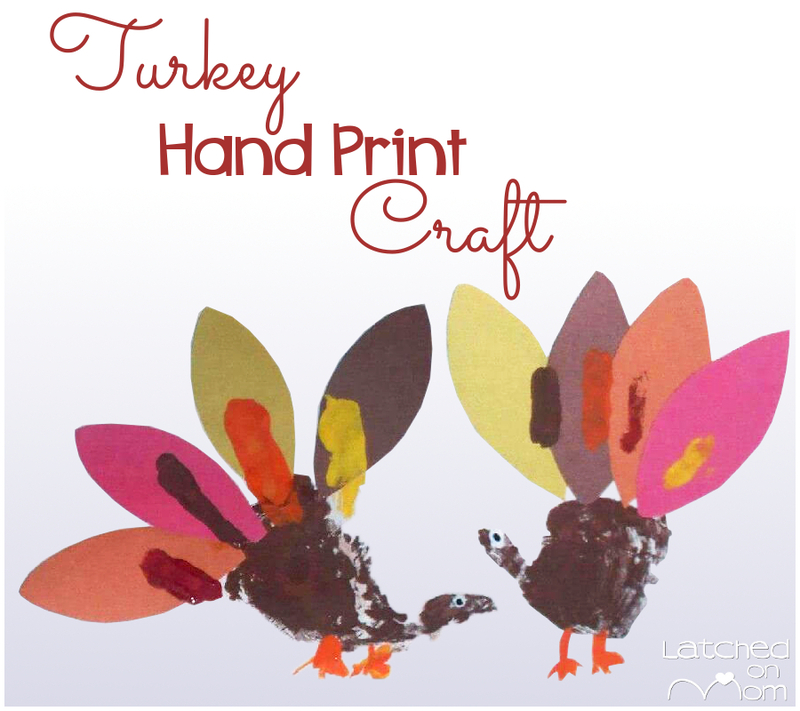 A few years ago, we had fun making these Turkey Hand Print Crafts. The kids painted their palms and thumbs brown, with each digit another autumn shade using Crayola Washable Finger Paints and made the feathers with Crayola Construction Paper (affiliate links). It was an interesting sensory experience painting their hands, and seeing how careful they were adding on eyes and feet. I hung them up and didn't even take them down til after Christmas because I loved them so much! My friend Jessica shared something I thought was really cute and I'm happy to share it with you! 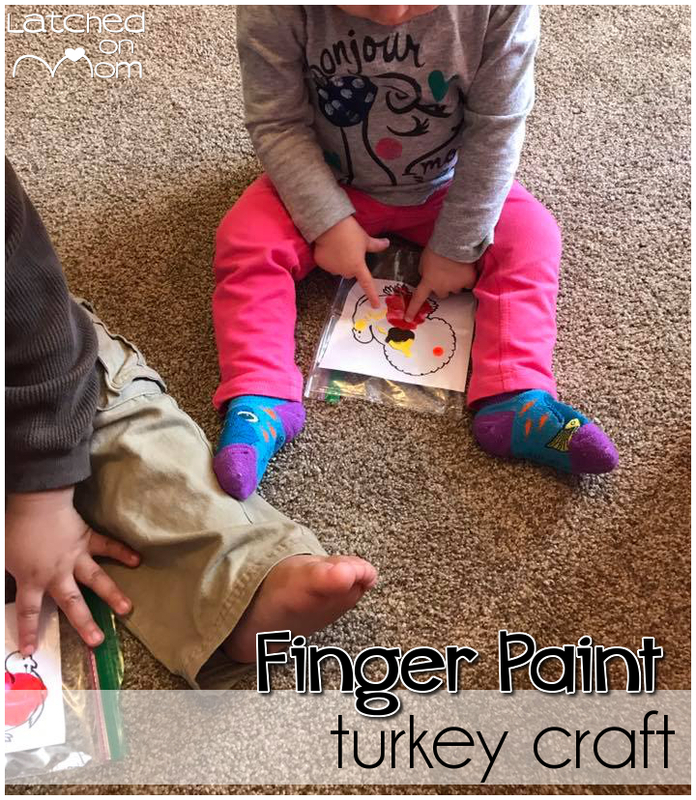 This Finger Paint Turkey Craft is perfect for little ones! The best part of this is that they get to move the paint with their fingers, but don't actually come into contact with it. You can use any kind of paint, but she used acrylic paints. 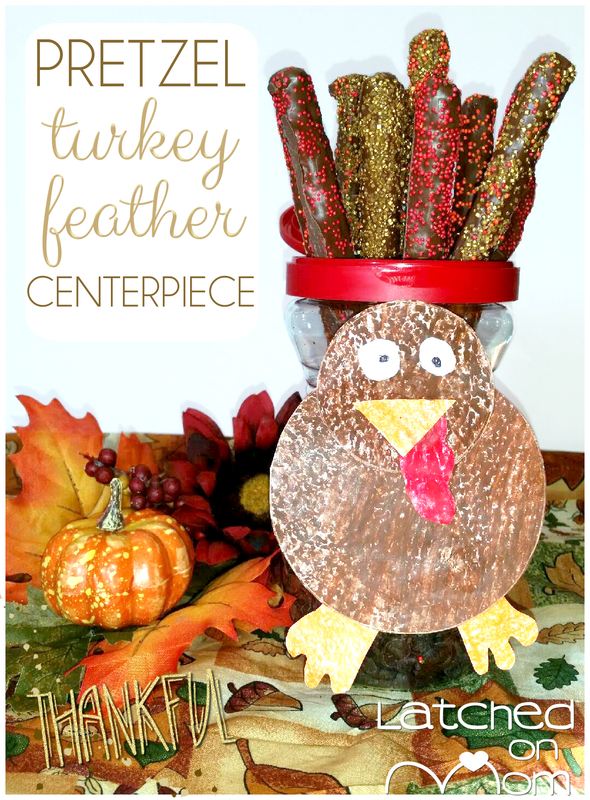 Just find a turkey printable and put it in a baggie with a few dollops of paint and let the kids get creative! Last year, we made these upcycled cereal box turkeys, using orange, yellow and red acrylic paint to make our hand cut-outs look like feathers! We took them to the local nursing home and gave them to a few residents that didn't have any family to come and see them. Check my post out on Instagram! This year, we wanted some yummy treats for Thanksgiving, so the kids decided to make a Pretzel Turkey Feather Centerpiece! The turkey was colored by my 3 year old and 6 year old girls and I used some hot glue to put it together and affixed the little guy to a reusable instant coffee container. The pretzel rods, AKA feathers, are dipped in almond bark and sprinkled with red, orange and pearlized gold Wilton Sprinkles (affiliate link). The last craft is a DIY Turkey T-Shirt Applique, and is perfect to wear on turkey day! If you have any fabric or ribbon in your house it's easy to assemble. Just gather the feathers out of ribbons or fabric strips (hem the edges) and cut out the turkey shape in an old pair of jeans, then sew around it to attach the feathers and body to the shirt. Do a little threaded criss cross for each eye and use fabric glue for the beak. I even added a little matching bow! 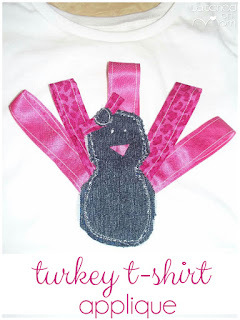 You can make your turkey t-shirt applique as crazy as you want, using any colors and fabrics. This is one of my most favorite appliques I've ever made, my daughter definitely was the star of the family get-together! 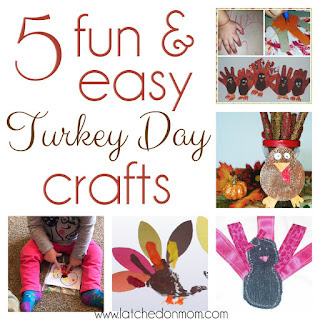 What kinds of Turkey Day Crafts have you made? 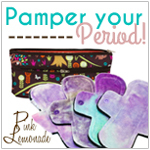 Are you going to give these a try? Let me know in the comments! 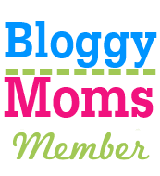 This post contains affiliate links, however all thoughts and experiences expressed are of my own. 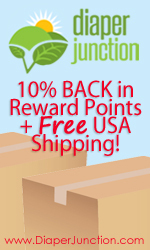 For more information please see my full disclosure. I am disclosing this in accordance with the Federal Trade Commission`s 16 CFR, Part 255: "Guides Concerning the Use of Endorsements and Testimonials in Advertising." My entire comment just vanished - what did I do? I made hand print turkey's with my children twenty five years ago, so fun but the paint wasn't child safe. I think your edible feathers are the cutest,the entire display is awesome and looks fun. These all sound like so much fun. 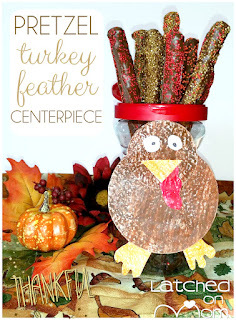 I don't have children or I would definitely be doing one or two of these Turkey crafts with them.